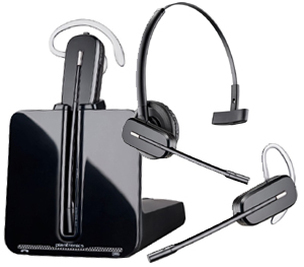 A set of telephone headphones, typically with a microphone attached, used especially in telephony and radio communication.The telephone Headsets can deliver highly effective solutions to organizations, as they bring number of benefits that helps to improve the productivity within your office or workplace. The productivity in the real terms has more value as far the business is concerned: For example, the employees can concentrate more on the task while keeping your hands free and the wireless option means the users can move around on the calls with pbx headsets. 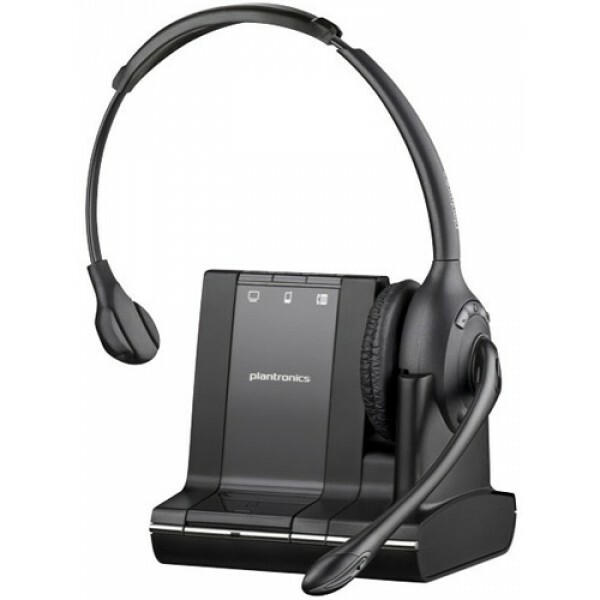 Advantage of headsets:- Improved ergonomic comfort and safety, reducing shoulder and neck strain, for mobile workers who spend a good part of their time on the phone. Noise reduction so you don’t bombard the person you call with the noise around you. Automatic volume gain, so you can hear the party calling, no matter how loud it is around you. Much better acoustic quality, especially if you’re attempting a VoIP call. Use a headset rather than the ropey built-in speakers and microphone of your laptop. A good degree of insulation from the hustle and bustle of casual workplaces, effectively creating your personal acoustic environment, particularly through listening to music.